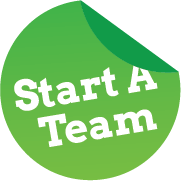 Team Manager: In this role, you can mentor the kids on a Destination Imagination team. You’ll help them as they make and build friendships, and work on solving Challenges throughout the season. Training for volunteers is available at DI University online at www.diuniversity.org. Please note: To use this resource, you must read and agree to our Volunteer Code of Conduct, located here.